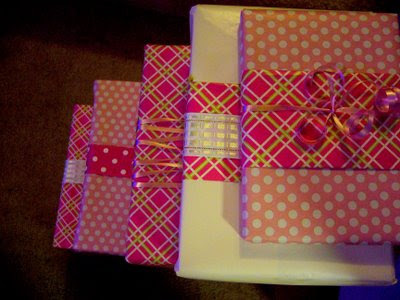 Usually when I wrap gifts, I like to choose a color scheme or a theme to tie them all together. 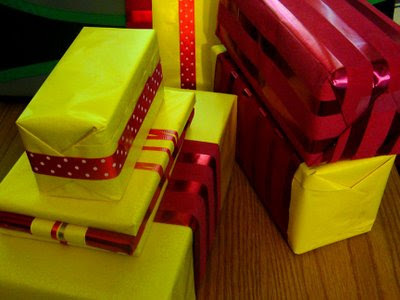 Sometimes this is determined by another factor, such as other decorations for the event or the contents of the packages themselves. 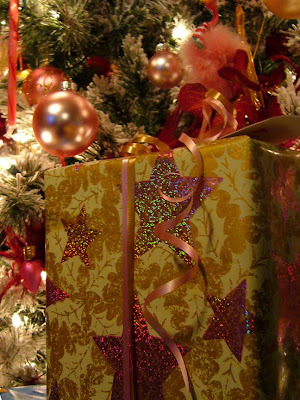 For example, I found a wrapping paper design to match my pink and gold Christmas tree one year. I also like to mix and match different patterns and solids. 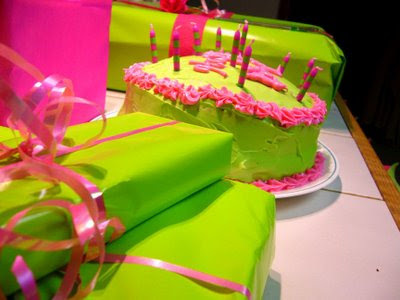 That way the gifts look like they belong together, yet have variety. I reuse and recycle a lot of materials. I always keep scraps of papers and ribbons. Some of the same papers/ribbons, etc were reused in the examples shown below, even for different occasions. 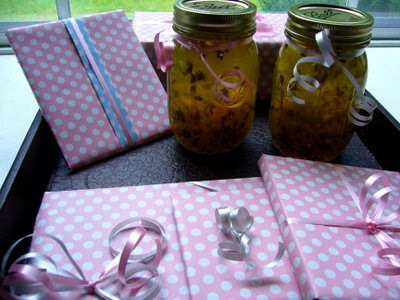 I've accented gifts not only with ribbon, but also with more creative materials such as strips of scrap wrapping paper, crepe paper, paper bags, cupcake paper cups, and even the netting bags that hold oranges. It is a very nice and delicate idea and makes everything look so good. 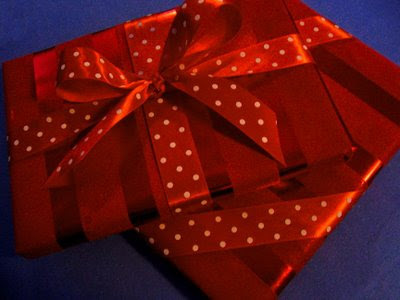 It realy sends out the message that you gave some extra thought on the gift and the person and not only buying the gift.